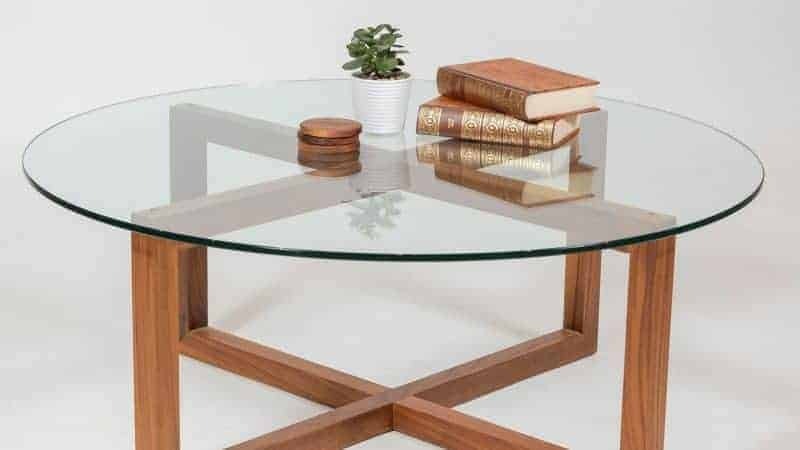 The Buywood showroom features a large selection of spectacular coffee tables that do much more than give you a place to rest your coffee and magazines. 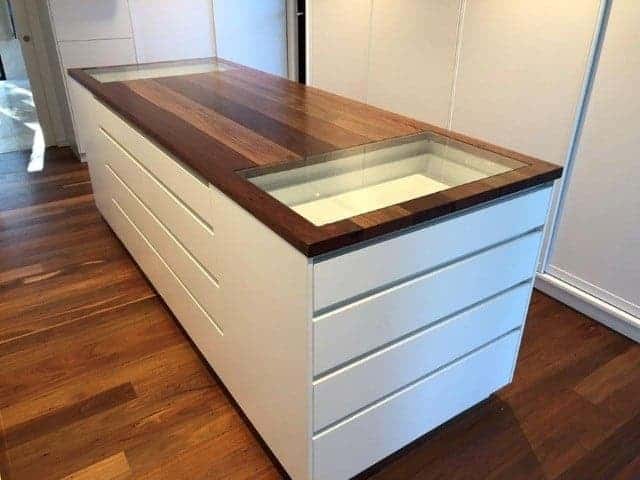 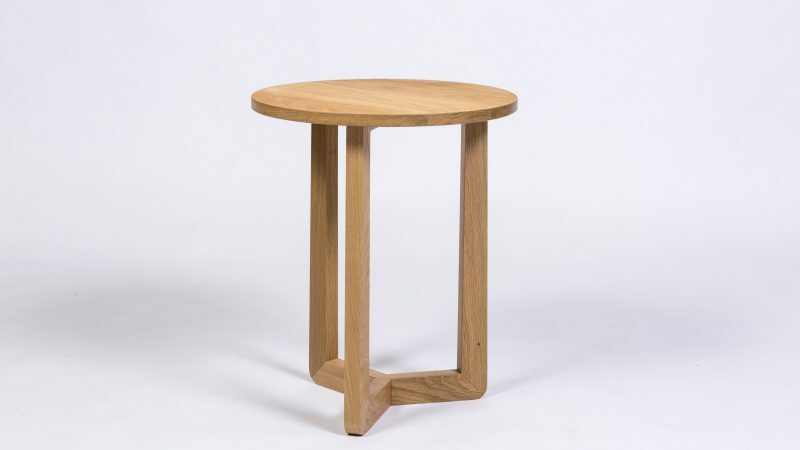 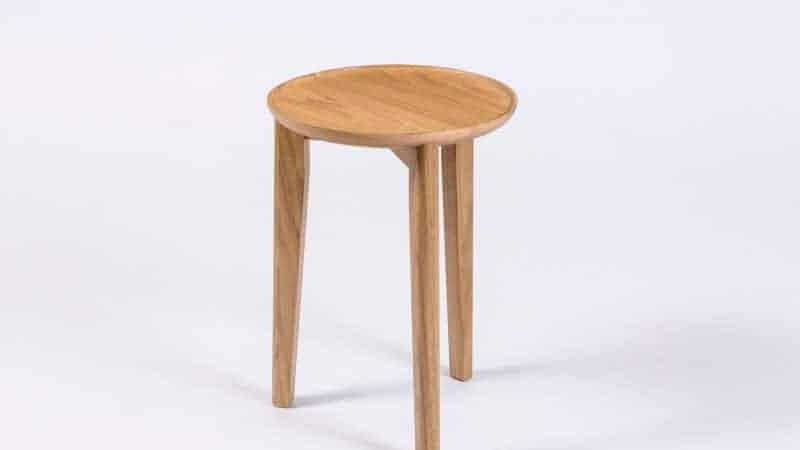 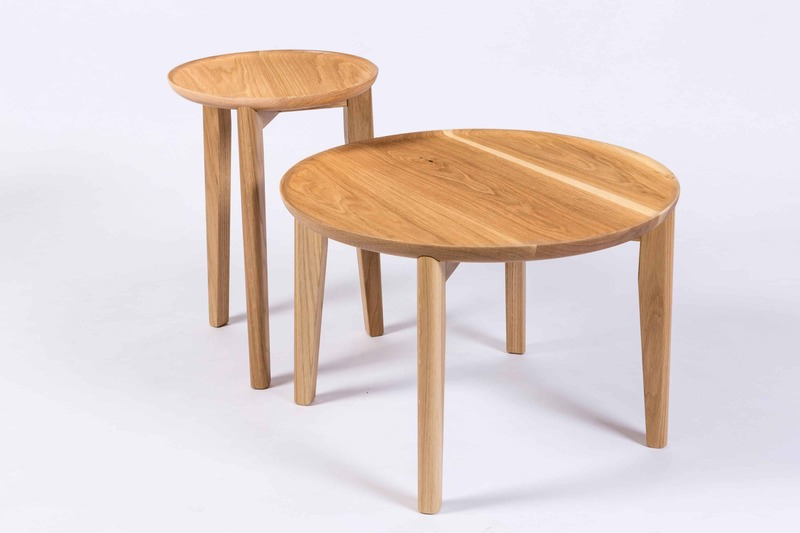 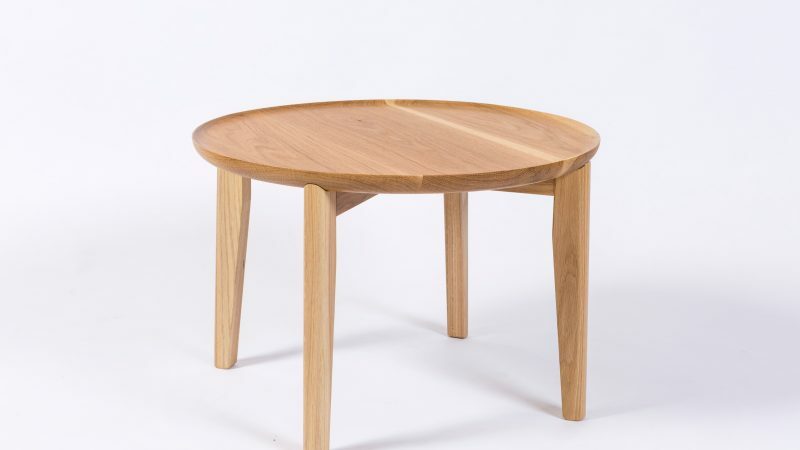 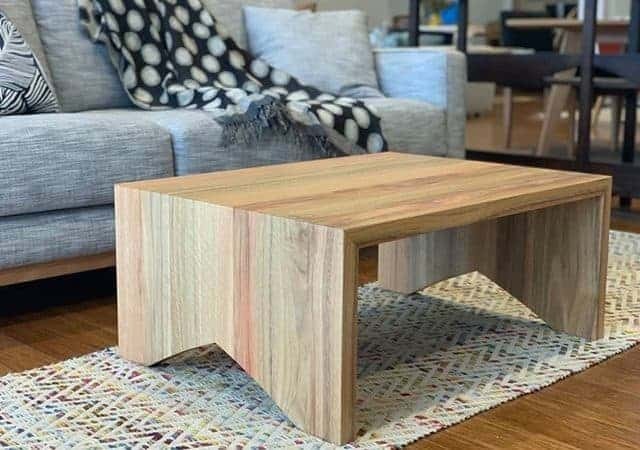 Featuring award winning designs, each and every coffee table at Buywood Furniture is custom made in-house at our Brisbane furniture workshop under the direction of Lee Kenny, our 4th generation master furniture craftsman. 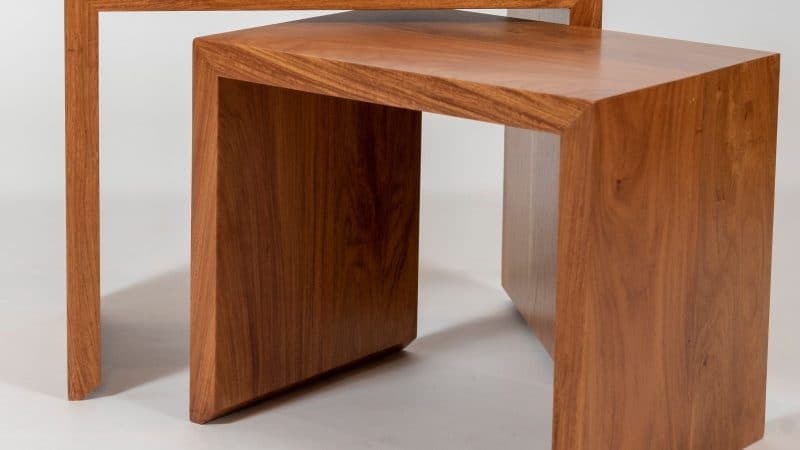 With classic, contemporary and Danish styles, all available in your choice of the highest grade timber, you’ll be sure to find the perfect feature focal point for your living room.